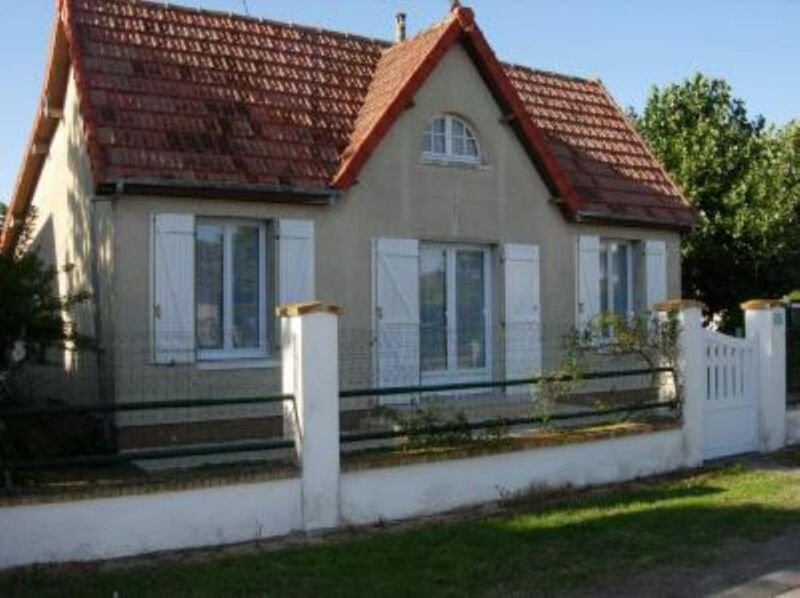 CABOURG / THE HOME: Golf Proximity beach spa, fully renovated house with terrace and garden. -A 7 km from the A13 motorway. -Gare SNCF Deauville (18kms) and Caen (24kms). The 'Bus Verts' ensure the correspondence with the trains from Paris and arrive at 200 meters from the house. Tips: wide range of supervised sand with clubs for children (in summer) 50m. A fitness at the Thalasso 500m from the seafront (opening in March 2013). School catamaran 100 m. Sand yachting. 9 and 18 hole golf courses within 2 km. Long walks on the promenade, seafront, on foot or by bike. Hiking, horseback riding or quad on the beach or in the marshes. Mini-golf waterfront. The casino with slot machines and a nightclub. The racecourse and shopping at night on Tuesdays and Fridays in July and August. 3 restaurants on the seafront. The landing beaches. Memorial de Caen (25 km) .The fireworks.